Hi, I am Melissa! 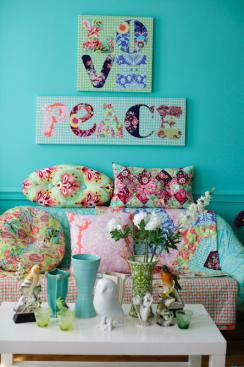 I love colors, specially pastels! I adore colorful things! All the colors are awesome! Thank you for loving this and welcome to CL!